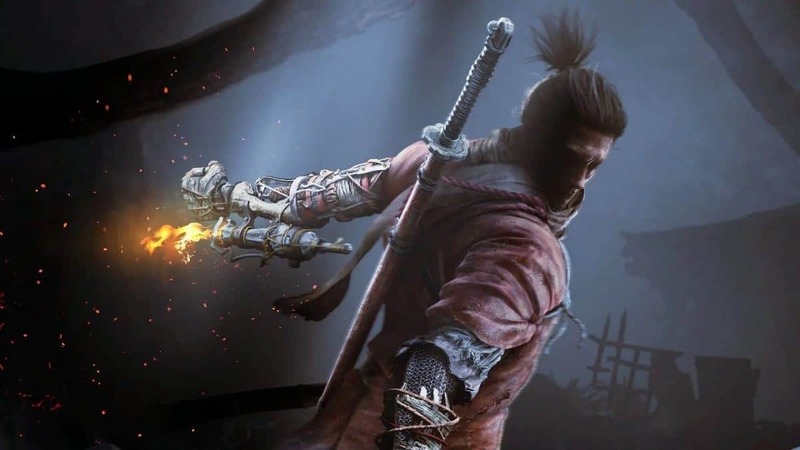 Similar to Dark Souls and Bloodborne, Sekiro Shadows Die Twice features multiple endings that require you to make different decisions during the course of your playthrough. 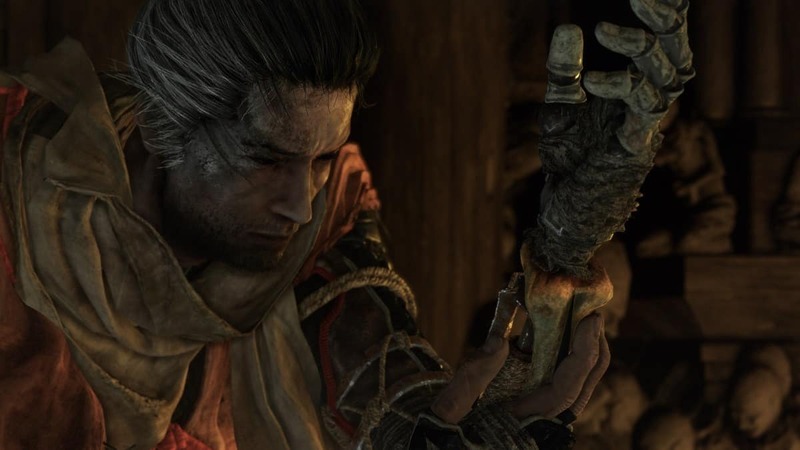 Each ending in Sekiro Shadows Die Twice has its own Trophy/Achievement associated with it. If you wish to “Platinum” the game, you need to complete the game at least twice. 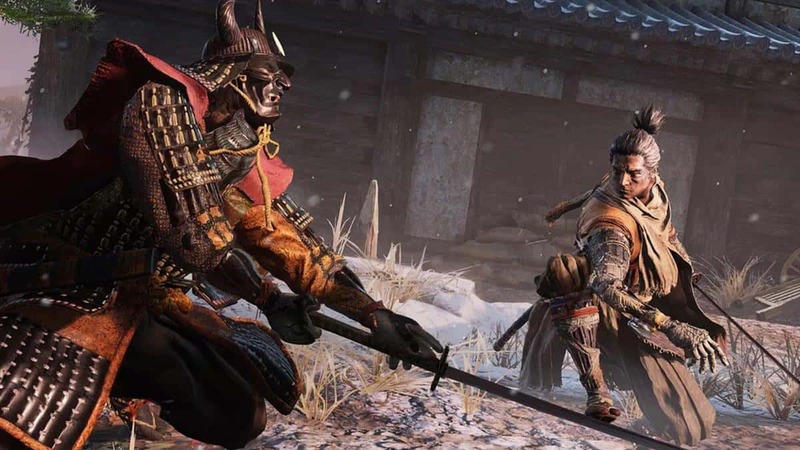 Our Sekiro Shadows Die Twice Endings Guide will help you learn everything you need to know about unlocking all four endings and True Ending in Sekiro. 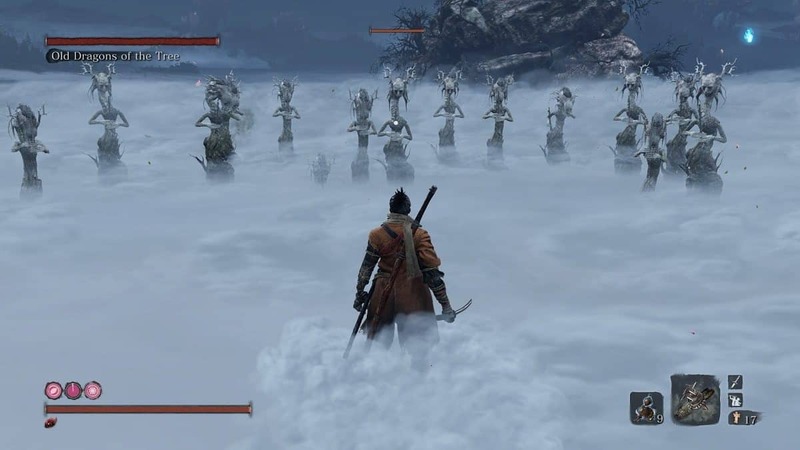 Go to the top of the Ashina Castle after defeating the Guardian Ape and the purple Corrupted Monk. When you reach the top, you will see the Great Shinobi Owl. After you interact with him, you will be provided with two choices. One is to “Obey the Iron Code, Forsake Kuro” and second is to “Stay Loyal to Kuro and not Obey the Iron Code”. 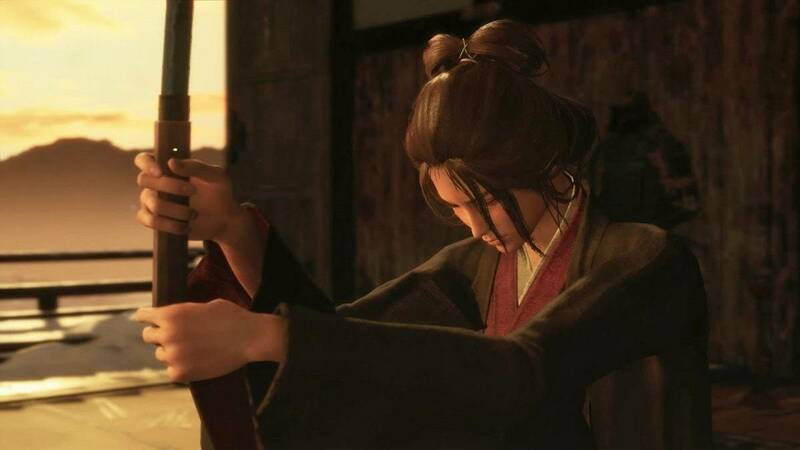 To reach the ending, you are supposed to choose to “Obey the Iron Code” which will take you to fight with Emma, the Gentle Blade and Isshin Ashina. Defeat them and you will reach your ending and also unlock the Shura Trophy/Achievement. Apply the same method here by going to the top of Ashina Castle but this time when the Owl gives the choices, choose to “Stay Loyal with Kuro”. This will result in fighting with the Owl. Defeat him and then go to Isshin’s place. Eavesdrop on him and Emma and then on Kuro. Talk to them and then Emma alone and then visit the Old Grave Idol and talk to Emma again. Visit the Sculptor’s Place and confront Emma and you will receive a Second Bell which you will use at Buddha statue and then visit the room where Lady Butterfly was. Defeat the Owl again and voila! You have achieved the Purification Trophy/Achievement. Go to the top of the Ashina Castle and again stay loyal to Kuro. This will make you fight with the Owl – defeat him! You do not have to follow to the Hirata Estate this time. Just follow where the story leads you and you will achieve your Immortal Severance Trophy/Achievement. Go to the top of Ashina Castle and stay loyal to Kuro when given the choices. Defeat the Owl and follow the story. You need to acquire two fruits. To acquire the first one visit the Poison Valley where you will find a Giant Serpent blocking your path into a cave. Move towards the serpent’s head and to its left side, you will find a monkey. Use the Puppeteer Ninjutsu on him and you will distract the Serpent by diverting his attention towards the monkey. You have cleared your path for the cave. Enter it and get the Old Fruit. Now head to the Senpou Temple and drop to the right of the exit on the first idol. You will find a mechanism for kite and an enemy. Use the Puppeteer Ninjutsu on the NPC and he will take you to the Giant Serpent from there. Kill the Serpent this time and you will get the new fruit. Now head towards the Divine Child in the Inner Sanctum and give her a scroll that can be found in the pond in the Temple Ground. Visit the place where you fought the four small monkeys. Find her and she will return to the Inner Sanctum and you will receive an item from an old man in the cave. Feed the fruits you found to her and you will receive Frozen Dragon Tears. These will be used on Kuro after you defeat the last boss. You have successfully unlocked the last Trophy/Achievement, Return. 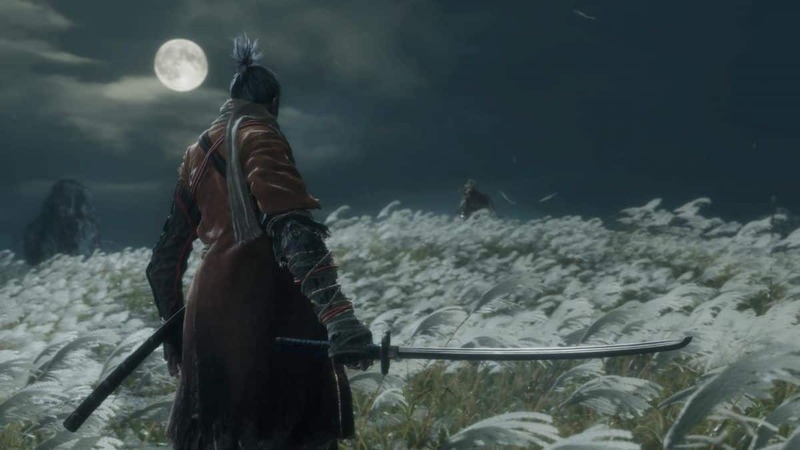 These are all the four Sekiro Endings there are and unlocking them will take you towards the NG+ feature. 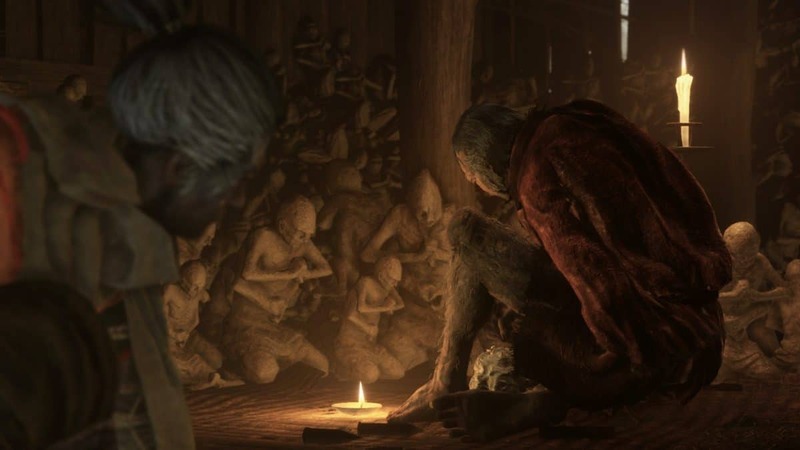 FromSoftware Working on a New Game with Game of Thrones’ George R.R. Martin?